Encompassing Australia, New Zealand, Papua New Guinea and the surrounding Pacific Islands, Australasia is a region of overwhelming beauty and variety, and one that is superbly suited to outdoor adventuring. 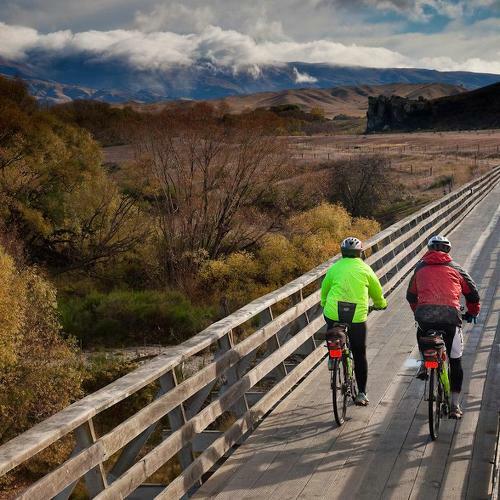 Trek, cycle, climb or kayak your way through spectacular landscapes from sunburnt outback, ancient rainforests and pounding surf beaches to snowcapped volcanoes, fjords and glaciers. 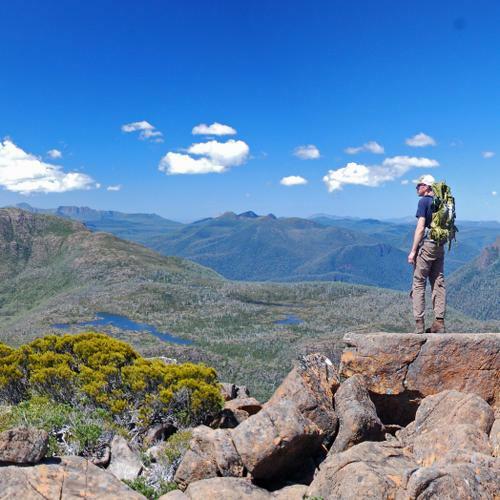 Tackle famous hiking trails including the Overland Track, the Milford Track or the Larapinta Trail, try an alpine climbing course or cycle through some of the region’s most inspiring landscapes. 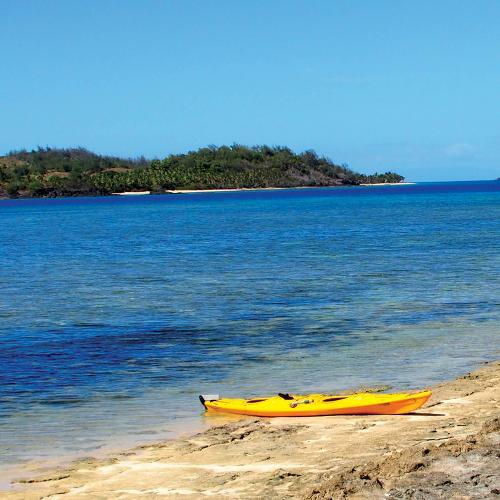 Head to Fiji’s Yasawa Islands or Tonga’s Vava’u island group for an unforgettable kayak expedition, paddling between some of the world’s most beautiful and secluded islands. Discover sea caves, deserted islands and azure waters filled with colourful sea life, camping on a new beach each night. Cruise the tropical islands, lagoons and coral reefs of Papua New Guinea’s Louisiade Archipelago, or test your mettle on the historic Kokoda Track, retracing history as you trek through dense lowland rainforest and remote highlands across the heart of PNG. Take a look at our Australasian adventures and join us as we explore the unique flora, fauna, landscapes and cultures of this very special region! Responsible Travel practice is at the heart of every program that we offer in Australasia. When you book one of our adventures you’re supporting true sustainability in the protection of local communities, natural environments and wildlife. We proudly pioneered many first commercial trips in Australia including the South Coast Track in Tasmania (1984), the Larapinta Trail (1995), Hinchinbrook Island kayaking (1987) and the first land-based travel around the Northern Territory’s Garma Festival (1999). We have our own operational bases in the Northern Territory, South Australia and Tasmania, and our investment in vehicles, camp craft and training for our group of outstanding local guides allows us to deliver exceptional experiences. 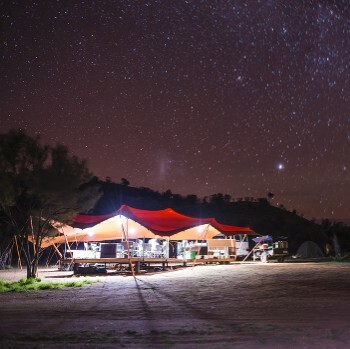 Another unique aspect of our operations is our series of permanent campsites along the Larapinta Trail, which have been forged in partnership with traditional Indigenous landowners. Our trips are packed with unique experiences and quality inclusions. We include as much as possible to keep your out-of-pocket costs down: from gear hire in Tasmania, to our varied and wholesome meals, and all local fees. It’s our expert field guides that make your Australasian experience special. They’re a passionate group of outdoor professionals who choose to lead our trips because of a deep belief that our itineraries are the best in the market, and because of our commitment to minimising our environmental footprint and giving back to local communities. As the Australian anthem suggests 'Our land abounds in nature's gifts of beauty rich and rare'. Australia and New Zealand are blessed with spectacular and diverse natural landscapes that are rich in ancient cultures. With lands so beautiful and cultures so important, it is vital to make every effort to minimize our impact on them as we experience and admire them. We practice the '7 Principals of Leave No Trace', aiming to reduce our impact on the environment, in addition to supporting local economies by employing guides and staff from local communities. Our Animal Welfare Code of Conduct, Child Welfare Code of Conduct and Porter Welfare Policy ensure the well-being of animals and children encountered on our adventures, as well as porters on the Kokoda Trail. Exclusive to our travellers, our semi-permanent camps provide the ultimate experience in sustainable wilderness comfort. Along the Larapinta, camp features include hot showers, individual tents with ample room for two, raised stretcher beds, a large communal tent and sit down toilets. In Kakadu, the roomy safari style tents are equipped with stretcher beds and swag mattresses and allow you to remove the fly and sleep under the stars. Our comprehensive range of high quality camp gear includes the best two person tents for each environment, a swag on classic outback safaris, and mozzie domes for the Tropical Top End dry season. Some camps will be in National Park campsites with good toilet facilities, often on raised timber platforms with rainwater tanks and composting toilets. Stay in authentic cabins in the Tasmanian or New Zealand wilderness, or station accommodation in outback Australia and New Zealand’s high country. The properties are basic yet comfortable with hot showers and meals prepared by your hosts. Rooming may be multi-share, with up to four travellers per room. Chosen for their local charm and character, our New Zealand hotels are well located and on a twin share basis. The rooms feature either en suite or shared facilities. Stay with Kiwi families in idyllic remote farm locations. Learn more about the local lifestyle and landscape and be spoiled by truly sumptuous homemade meals. Select tours in Tasmania and New Zealand stay at environmentally sensitive lodges or semi-permanent structures that extend sustainable comforts thanks to the sun and the rain. Meals are prepared from quality local produce and enjoyed with excellent local wines. Simple yet authentic, huts vary in style from rustic mountain huts nestled high above Lake Tekapo to the decadence of hot showers and warm bedding in the Cradle Huts along the Overland Track. Huts are often multi-share with shared facilities. The small cruise boats in New Zealand are well equipped with all bedding. Ablutions are either shared or en suite, and all meals are prepared on board by the boat’s staff. Cabins on the luxurious True North, used in the Kimberley and the Pacific, feature stylish decor, en suite facilities, in-house entertainment and satellite phones. The Odyssey, a 20 berth twin hulled cruise vessel, offers standard or deluxe rooms with shared facilities. Born in the Netherlands, Bas was literally raised on a bicycle. At the age of 16 he cycled with a friend from Holland to Spain and Portugal; the start of a life full of cycling adventures. Bas loves sharing his cycle expertise and speaks Dutch, English and German and is proficient in French and Spanish. 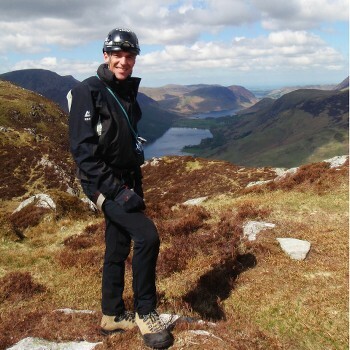 Eamon comes from a background in adventure and outdoor education with over 15 years experience working with students and schools, now teaching and assessing potential guides. 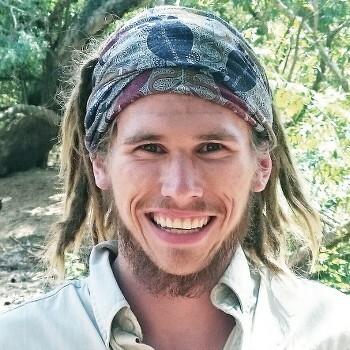 He has a passion for travel and trekking through various countries, learning languages along the way. Eamon lives on the south coast of NSW which he enjoys exploring in his sea kayak in all types of weather. Shane has completed over 20 expeditions as head guide and has led numerous tours within PNG on a regular basis. 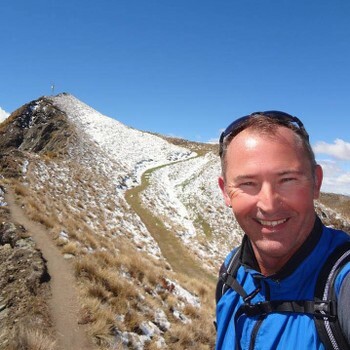 Shane is a qualified and licensed outdoor recreation guide under the Australian National Training framework and has had extensive experience in leading treks along the Kokoda Track and ascending Mt Wilhelm. Shane has a keen military history interest spending many hours studying the battles which took place on the Kokoda Track. His relationship with the villagers is noted by our clients and some of this may be attributed to his ability to speak Tok Pisin (pidgin English) which is widely spoken in PNG. Mark manages all the complex logistics for the operation of our Australian treks and adventures, moving with the seasons. 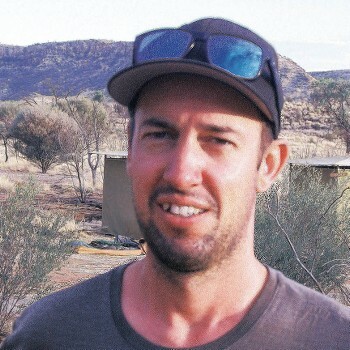 In the winter months he is based in the Northern Territory and keeps our Larapinta and Top End tours running smoothly. 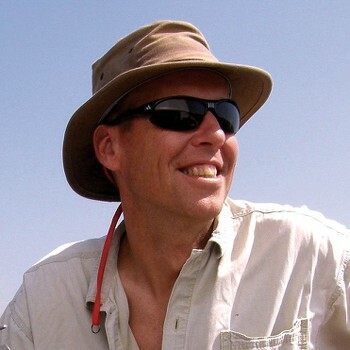 Over the summer Tasmania and Launceston are home base while he coordinates the busy team for Tasmanian Expeditions. 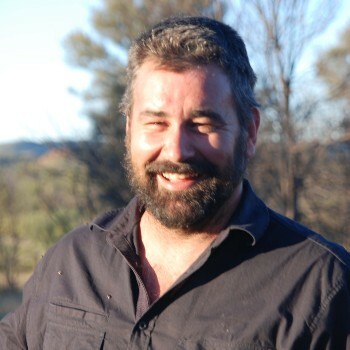 Mark has spent a significant amount of time with indigenous communities forging associations that are enjoyed by our travellers and closely ensures that all our Aussie trips maintain a strong eco focus. 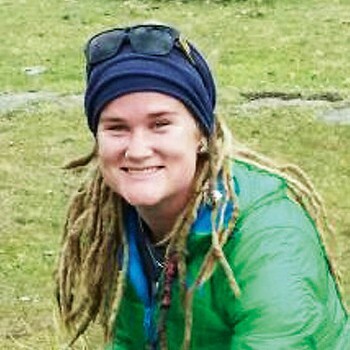 Holly-Mae grew up in Melbourne on the Mornington Peninsular and has been with World Expeditions for several years. She loves being out in the bush, being totally self sufficient and able to live out of what’s in her pack that she carries on her back every day. Although she has been guiding for a few years, she is constantly surprised and in awe of the beauty and power of nature. Louise is camp mum. She ensures our clients are re-energised with delicious meals and can rest their weary bones in a comfortable bed after each day's activities on tour. She also organises any pre and post tour accommodation, and in the winter months, guides cycling tours in Peru with her husband Rudy. Nicole is a Kiwi who has fallen in love with guiding bush walks in Australia. 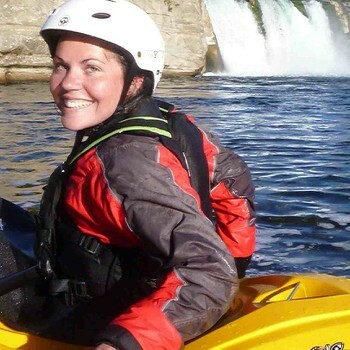 After studying outdoor education she has guided sea kayaking, bush walking and cycling trips in both New Zealand and Australia. While her favourite Australian bush walk is Bungles Bungles, her favourite part about guiding is that it gives her the opportunity to share with people what these amazing places have to offer and enhance their understanding and experiences. The reward of a terrific meal, a bottle of wine or a block of chocolate are likely to be found in any adventure where Peter is involved. Having left the corporate world behind years ago, nowadays he spends his time amongst the mountain peaks and hilly roads with his wife Angela in between guiding in New Zealand and Australia. Born in Holland and raised in Kenya, Lebanon, Canada and New Zealand, Wanda developed her love for travel early on. She loves nothing more than sharing her passion for New Zealand, its history and stunning landscapes with visitors to the country. Wanda is an avid cyclist, hiker, skier and lover of the Himalaya where she has visited and guided for 15 years. 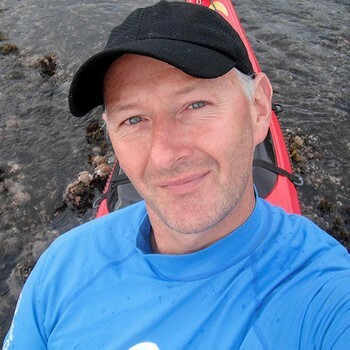 Judd has travelled extensively throughout the world, both for fun and working as a qualified chef, hiking guide and sea kayak guide and instructor; a role he has filled for over a decade. 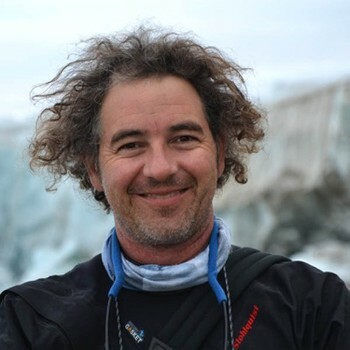 Judd started his kayak guiding in Far North Queensland in 2000 and has since worked in such exotic destinations as Fiji, Panama, Palawan, Antarctica, Papua New Guinea, Spitsbergen, Greenland and the Russian Far East. Judd is equally at home above and under the water, be it scuba diving, sailing or just playing around with boats. He has his commercial coxswains ticket, is a Rescue Scuba diver and is also trained in Wilderness First Aid. Rossco loves all things sporting and the great outdoors, encompassed with an appreciation of photography and wine. 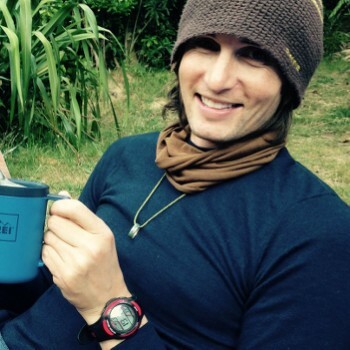 His interests include multi-sport, sea kayaking, hiking and biking as well as discovering new places. Between tours he can be found with his ‘waterfront apartment’, also known as a campervan, at the Marlborough Sounds. Kirke is our Australia Operations Coordinator, overseeing all aspects of our team and smoothness of operations. 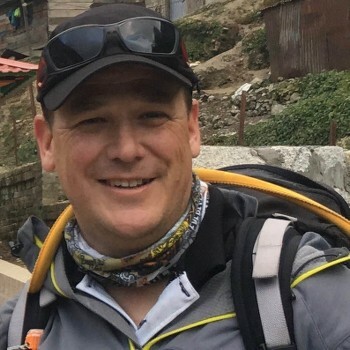 He grew up in New Zealand and studied Outdoor Recreation, working in various outdoor education outfits around Australia and tourism operations overseas. Adventure, travel and outdoors are what get him out of bed in the morning and his spare time is spent on the trail with his bike or snowboarding. Mike loves the outdoors. 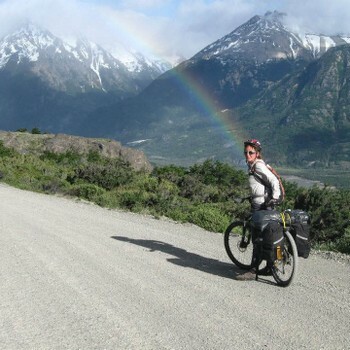 He is a passionate skier and mountain biker and has recently reconnected with a road bike. 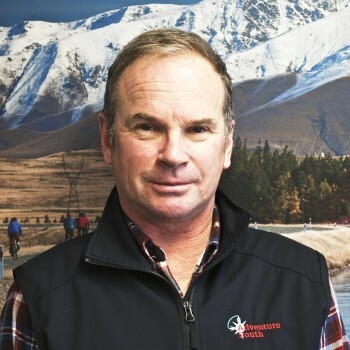 Mike worked as Marketing Director for Whakapapa and Turoa Ski Areas on Mt Ruapehu in the North Island before working as the General Manager for Ruapehu Tourism and finally becoming the General Manager for Adventure South.